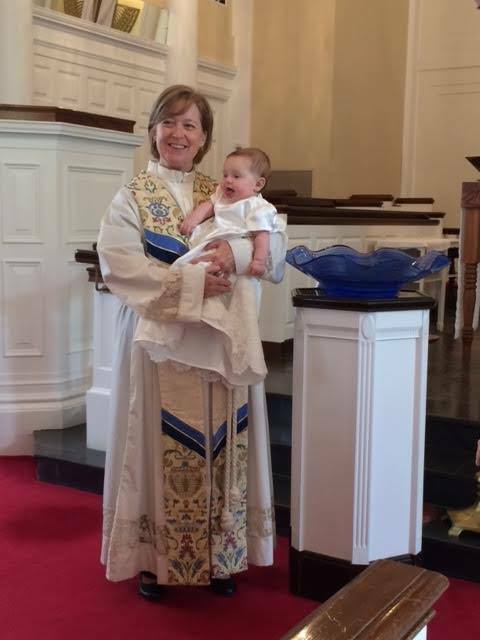 Baptisms are celebrated at Saint James at the Easter Vigil and on various other Sundays in the midst of worship. Baptisms are arranged in consultation with the pastor. For those desiring Marriage, arrangements need to be made with the pastor at least six months prior to the wedding. Affirmation of Baptism (Confirmation) is held annually. A minimum of two years of preparation and study are expected for youth who will be confirmed. Adults who choose to affirm their baptism will enter a period of study and reflection, guided by the pastor and other leaders. The pastor is available for comfort and support through Funerals and Memorial Services. Arrangements are made through the church office.